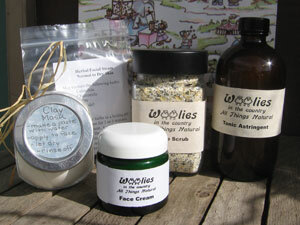 I make these health and beauty products using all natural ingredients and traditional methods at our farm. No Animal Testing! I test all my products personally (sometimes my daughter helps).